Jamison to Stateline Rd to Saltfork Rd to Lampligt Dr - house on right. 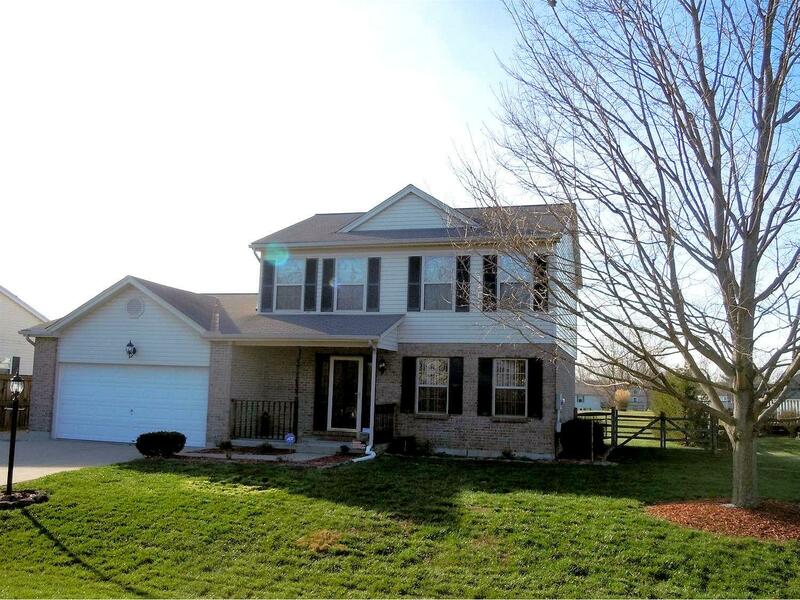 Move in ready updated 2-story w/ finished lower level. Fresh paint, new carpet, refrigerator, deck & awning, 10 trees added since purchase for privacy. Flat fenced backyard that adjoins shared pond. Scenic views from backyard/deck. Large master bedroom w/ adjoining bath & walk-in closet. NOTE: This property was sold on 5/20/2016 and is no longer available. The details listed below are believed accurate to the date of the sale and are subject to change. This listing courtesy of Quintin Suggs (513) 390-1001, Pivot Realty Group, LLC 513-288-3828.